In what literary genre does Alice's Adventures in Wonderland lie? 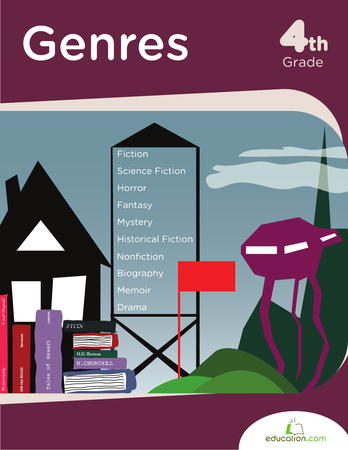 A book's genre can tell us a lot about what to expect from the plot, characters, and even the writing itself. Read this passage and see if you can use the clues in it to decide for yourself the genre that Alice in Wonderland should go in. The answer might not be so easy! Explore characters in literature by getting inside of the most famous Alice in Wonderland character's head: Alice herself. Learn what this genre is, who some of its most famous authors are, and try to write some yourself! In this worksheet, students will learn how to use adverbial phrases in their writing. Support your students in using introductory phrases to cite the text as they make inferences. Students can read about Victoria's life in this history worksheet.